In July 1910 Ben Tillett, and Tom Mann, leaders of the Dockers' Union, called a meeting with other waterside unions to discuss the possibility of forming a National Transport Workers' Federation (NTWF). The representatives of the sixteen unions present at the meeting agreed and Harry Gosling of the Amalgamated Society of Waterman & Lighterman was elected president of the new organisation. 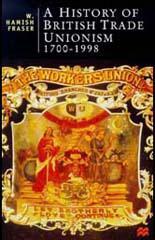 Gosling continued to argue for further amalgamation and in June 1913 the General Labourers' Union joined the NTWF. The organisation was considerably strengthened by the election of Ernest Bevin to the executive. Gosling and Bevin worked closely together in their efforts to make the NTWF a powerful union. In 1922 the two men were instrumental in establishing the Transport & General Workers Union (TGWU). 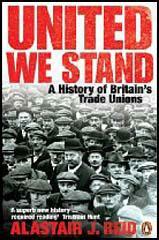 The TGWU united nearly fifty organisations into the world's largest union.